Yves Klein by himself is the intellectual biography of one of the most influential artists of the second half of the twentieth century. Through his innovative approach to painting, sculpture, film and photography, he influenced minimalism, conceptual art and performance art from the late 1960s to the present. 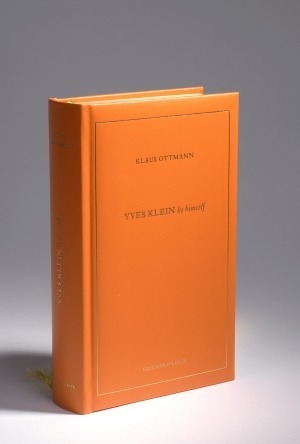 A French version of this book is available: Yves Klein le philosophe.